Meaningful rating system or more corporate/government marketing BS? Meaningful rating or marketing BS? 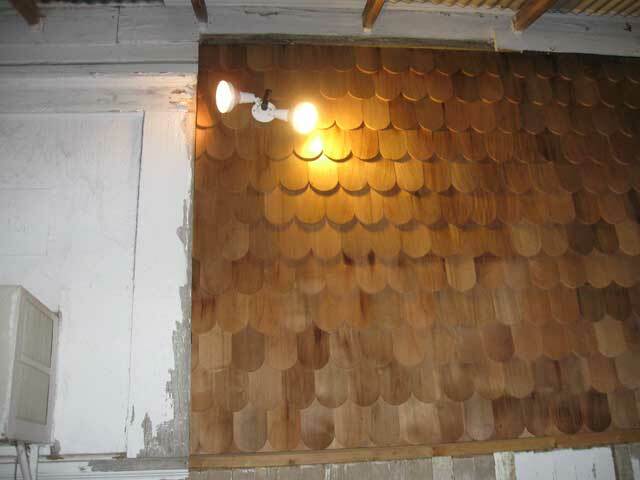 So…there’s a saga of the light fixture on the back of the Old Vic. It covers the driveway so what I wanted was a dusk-till dawn floodlight. Since they now make CFL floodlights, I figured that was plenty of light for the purpose, and economical too. Bought same. Took back defective fixture (missing parts). Replaced. Installed. Removed. Took back defective fixture (photocell didn’t work, closer examination showed it was cracked). Replaced. Removed. Took back defective fixture (bad wiring in one socket). Bought *different* fixture. Installed. Removed (photocell would not shut off lights even in full sun). I then went on a hunt for a decent fixture. What I found was all the “dusk till dawn” and “motion activated” lights sold in our big box stores have such crappy photocells and motion detectors installed, that they cannot use CFL bulbs. They MUST use incandescent bulbs. Many of them are packaged with two, 120 watt floodlights. They explicitly say on the package, “No CFL’s”. Why should this bother me? Well, simply because all these fixtures are Energy Star Certified. What the heck? They are more efficient than…what? The sun? How can a 500-watt capable fixture that is equipped with 240 watts of incandescent bulbs and CANNOT use efficient bulbs earn an Energy Star certification? They DO make photo-cells and motion sensors that don’t need an incandescent load to operate…they have for decades…they just cost a few cents more. The solution for my problem was to purchase a standard two socket flood fixture and add a commercial grade photocell (about $10) to it, then install the bulbs I wanted. Works great, provides the light I want, where I want it, for an economical price. 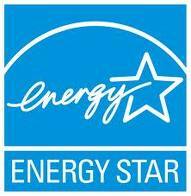 But what’s with the Energy Star? We’re supposed to be able to count on the fact that any appliance/etc that displays the logo is more efficient than most. Instead it looks like the rating is simply for sale to whoever needs it to market their stuff. My fixture is not really “period appropriate”, but I didn’t really want to have to light torches every night and they make me nervous when it’s windy anyway so this will have to do for now. (haven’t found anything I like that serves the function yet…may have to drag out my artistic side and some wrought iron eventually). Not period Appropriate, but you'll hardly notice it once the wall is painted.